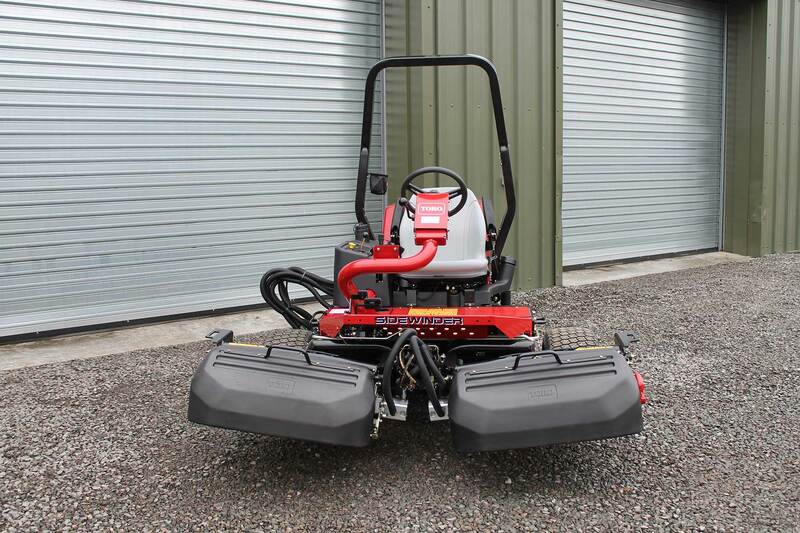 Toro 3100D Reelmaster cylinder mower for hire. 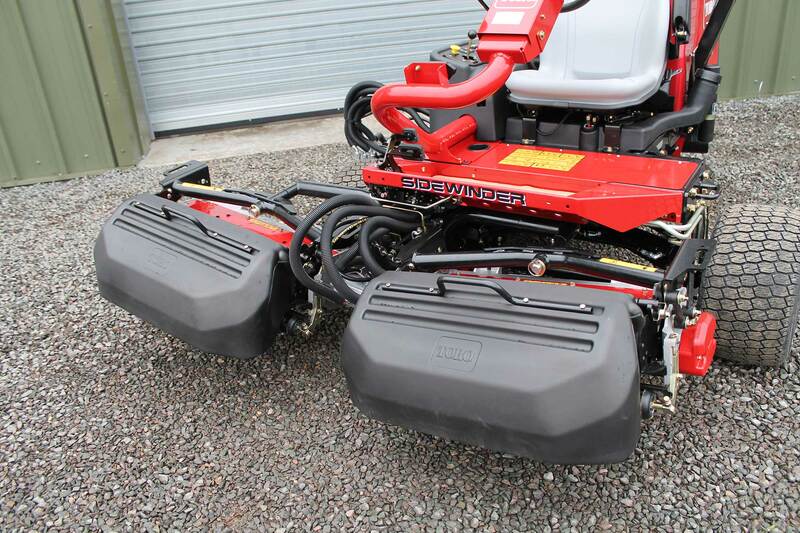 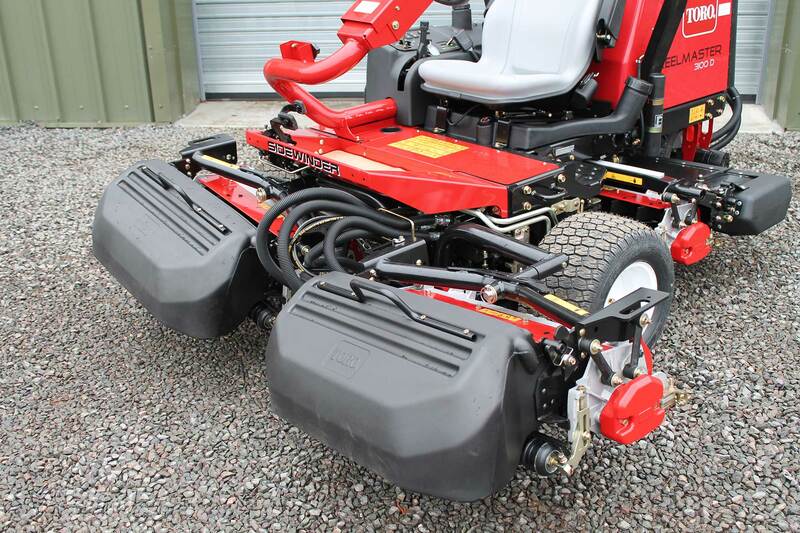 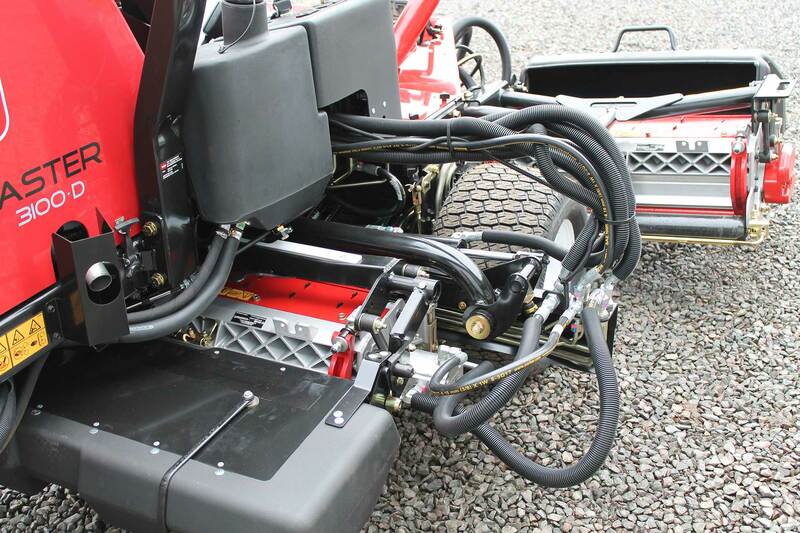 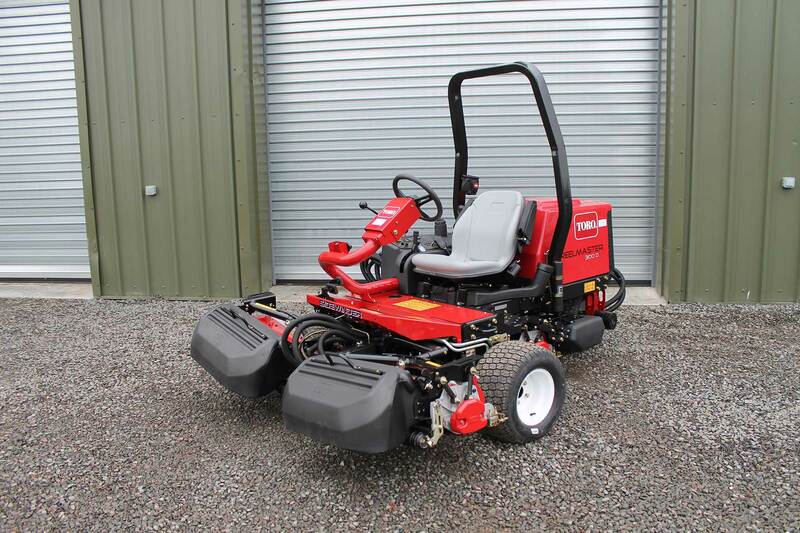 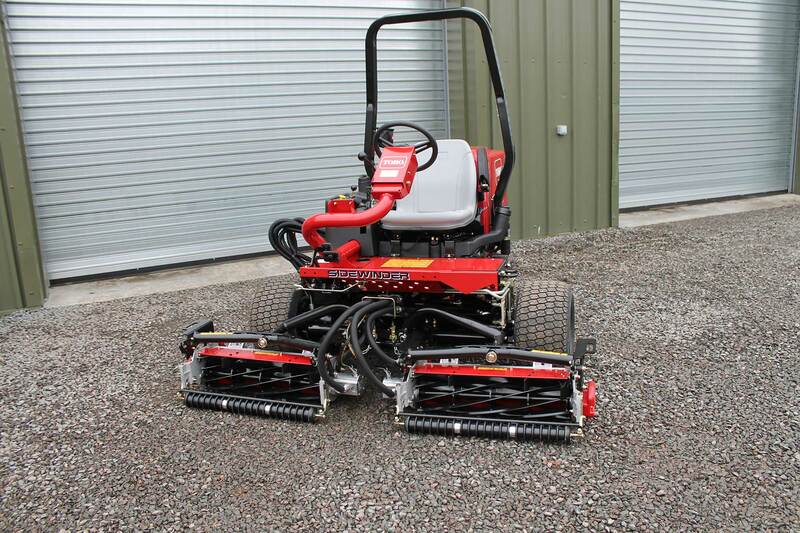 This 3 cylinder mower is ideally suited to mowing fairways and surrounds. 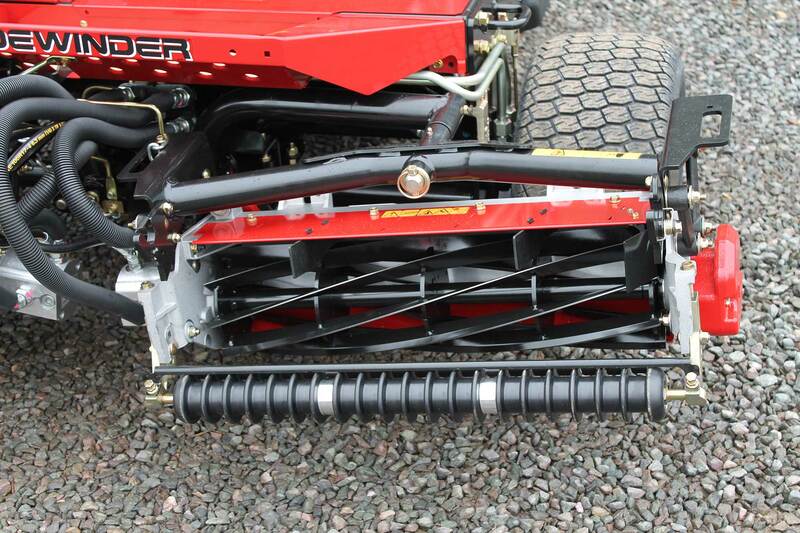 This machine has a cutting width of 183 cm (72 inch) and features the Sidewinder® system that allows the operator to shift all 3 cylinders to the left or right providing up to 58cm (23 inch) of overhang.